VIGAN CITY— Despite being stopped and searched in five police checkpoints; fisherfolks, peasants and activists from various towns of Ilocos Sur and La Union converged and staged a protest action in Vigan City on July 23, to present what they said is the real state of the nation as opposed to President Rodrigo Duterte’s State of the Nation Address (SONA). 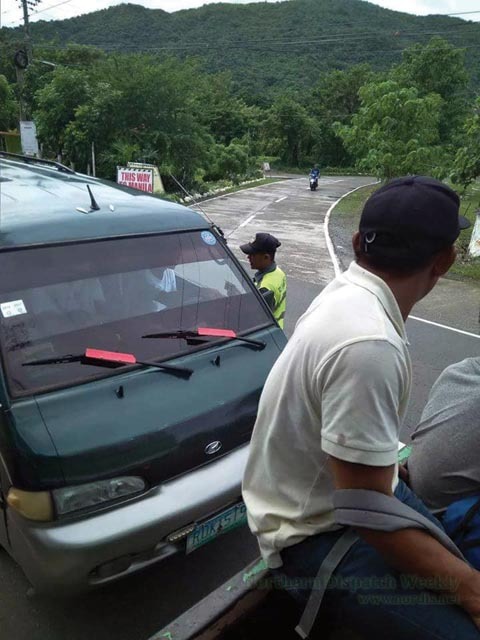 According to Mary Ann Gabayan of the Ilocos Human Rights Alliance (IHRA) police officers set up Comelec checkpoints along the highway leading to Vigan City where participants to the protest action from Salcedo, Sta Lucia, Sta Cruz and Candon City in Ilocos Sur and La Union province were stopped and searched. Gabayan said that police officers manning the checkpoints demanded the names and addresses of the participants. 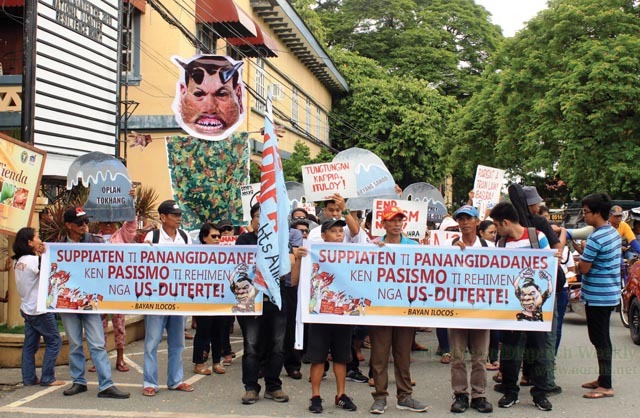 “The checkpoints that singled out the delegates for the People’s SONA is an indication that tyranny under Duterte is a reality in Ilocos,” Gabayan said. But despite the checkpoints the participants to the People’s SONA arrived at Vigan City to join the People’s SONA. The protest action that was scheduled at 9:00AM was moved to 11:00AM because of the police checkpoints. At a program held at Plaza Encarnacion, the protesters raised continuing issues plaguing the region that include corruption in the local government involving shares from the tobacco excise tax. They also raised that the region has the lowest wage, highest unemployment and inflation rate in the country. The protesters also reiterated their opposition to destructive energy projects such as coal plants and the proposed Salcedo dam. 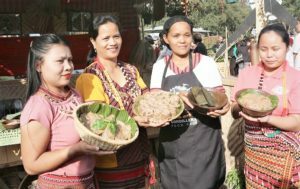 Antonio Pugyao, regional chair of the Solidarity of Peasants against Exploitation (Stop Exploitation) said that the Duterte administration failed to improve the lives of farmers and fisherfolk. “The Duterte administration has no clear program to uplift the lives of farmers and fisherfolks, only a blueprint on how to tax and kill the poor,” Pugyao added. George Cacayuran, chair of Timek Ken Namnama ti Babasit a Mangalap (Timek) said that this administration’s new laws like Tax Reform for Acceleration and Inclusion (TRAIN) Law has only worsened their situation. 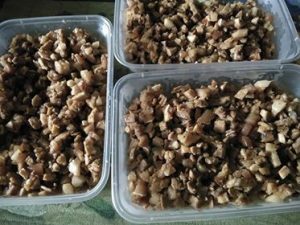 “The TRAIN Law and the new Fishery Code has made the life of fisherfolks harder,” Cacayuran said. “When we raise our issues, they send out the PNP to look for us and monitor our organization and leaders,” he added.